Poise is offering Free Samples! Choose a free sample kit below to experience the comfort and protection of Poise. 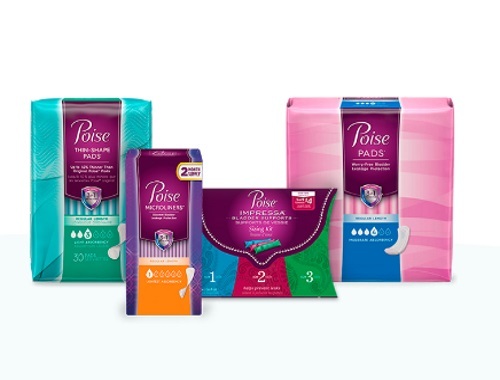 Choose from either the Poise Liner Sample Kit or Poise Pad Sample Kit.